I would never know, because I never had one. Though looking at their recent projects made me want to move. BRIA prides itself in making high quality homes that are easy on the pocket. 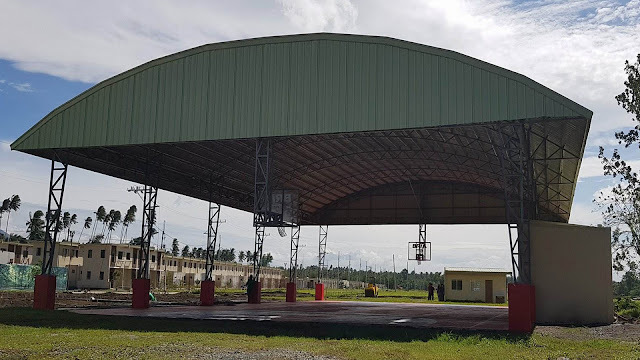 A friend told me about it and no wonder Golden Bria Holdings Inc. is successful these past few years after putting up about 50 developments across the country. 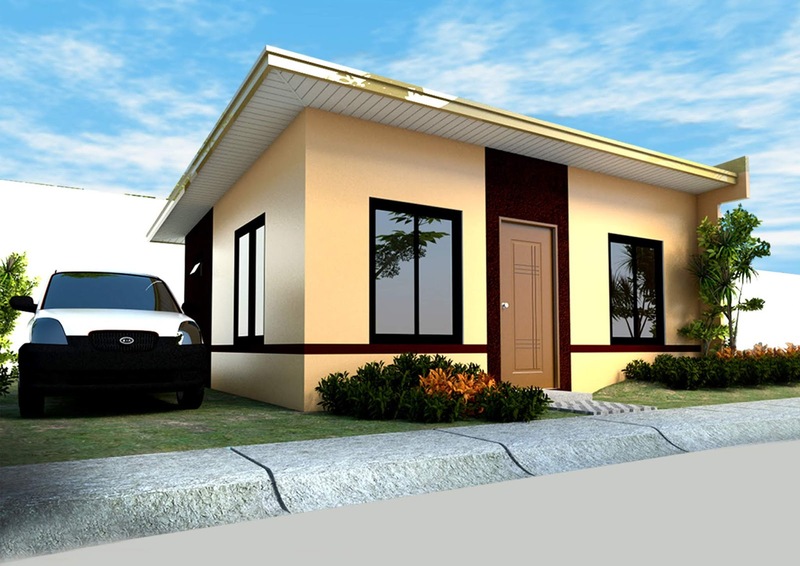 They are affordable and price packages as low as 1,897 pesos a month. They also constuct homes very fast, known for on time turn overs but structures remain strong and withstand time. Their homes are also modernly designed, architects make sure they stay on latest trends and design. 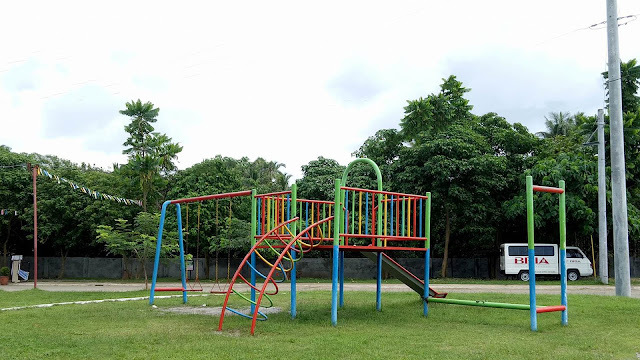 Their service after turnovers are also worth it, they make sure you settle in nicely and introduce you to the community amenities and shops, so you're sure to live in a great neighborhood. Their properties are also set up in strategic points so you continue to live in a place with available jobs, easy to go to lifestyle amenities like malls and shops without going too far from home. 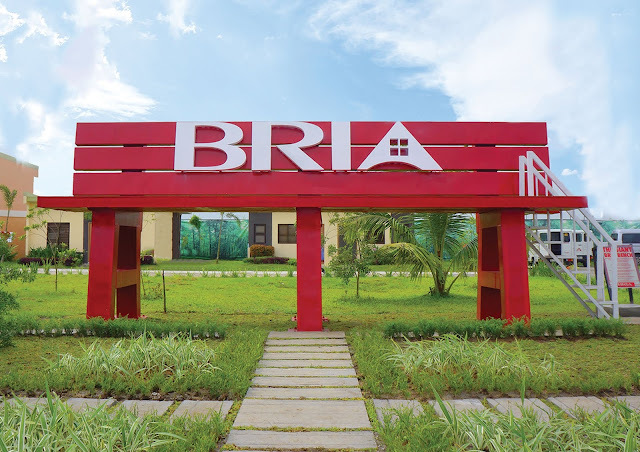 That's how it is in Bria, maybe if you want to take a look you can check out Bria Official on their social media channels, or 09662775944 because that's how they live in Bria Homes. Wish I had one there.